Brixton Blog has spent a long Easter weekend in Cornwall. However, she was still thinking of the homeland when she took this photograph for my benefit. It is Saint Piran’s Flag, otherwise known as the Cornish flag. 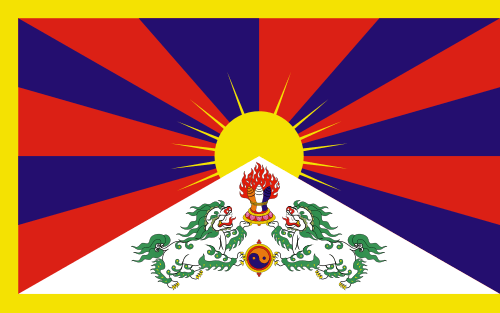 It’s a good flag. Very striking. I like its darkness. Points the imagination to a troubled rebel heart. And best of all, it’s very visible in Kernow. 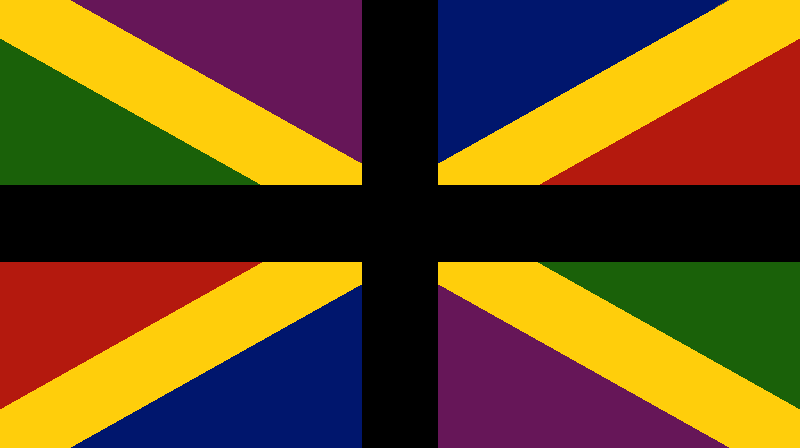 It set me thinking of the various – often unofficial – flags of local identity within both the “United” Kingdom, of which this is one of the most prominent, and the rest of the world. 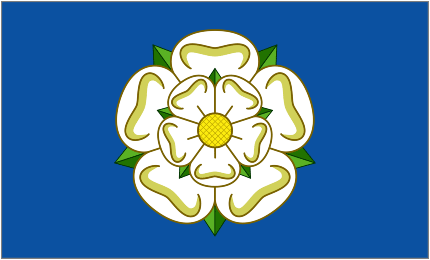 I am half-Yorkshirean, on my mother’s side. Bares a similarity with the South London flag, don’t you think? The Devonian flag is interesting as its adoption was so recent (in the last decade) and therefore showcases that it is never too late to embrace identity & forge tradition anew. This entry was posted on April 6, 2010 at 2:25 pm and is filed under Art, British Empire, FreeSouthLondon, South London with tags Antiestablishmentarianism, Art, FreeSouthLondon, Politics, Revolution, South London. You can follow any responses to this entry through the RSS 2.0 feed. You can leave a response, or trackback from your own site.